This 8 week training plan is best suited to helping a newbie finish their very first XTERRA Rotorua Triathlon. • To start the respective training plan, it is recommended that a minimum amount of training has been undertaken for the 6 weeks prior. • There are 8 training sessions per week with an average training volume of 6 to 10 hours for the long course and 4 to 7 hours for the short course. Get the most out of the XTERRA Rotorua Festival experience! 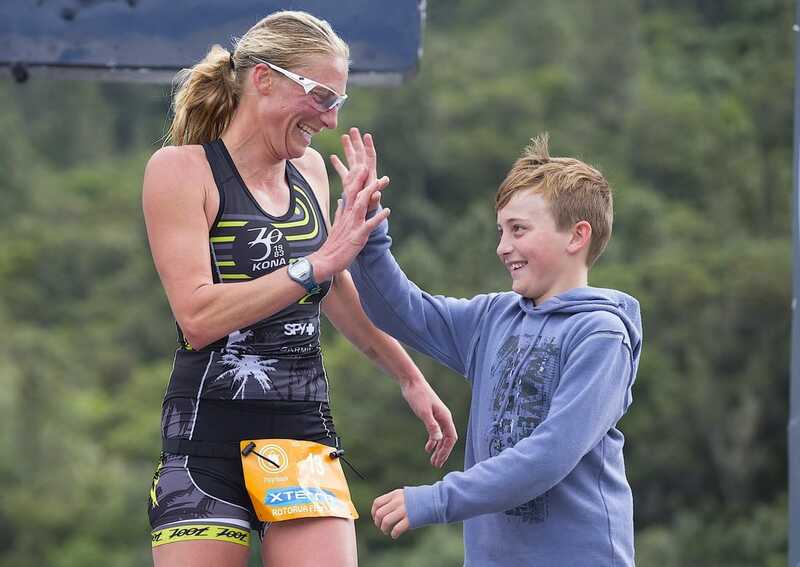 ​Fitness Locker, in conjunction with XTERRA Rotorua Festival, is inviting you to join the build up through race week, offering you a unique opportunity to learn, gain confidence, and even meet some of the pro athletes. Make sure you follow the XTERRA Rotorua Festival Facebook page for updates. Fitness Locker is a global source of endurance sports coaching & plant-based nutrition services that will enhance one's health & wellness, and performance efficiency. XTERRA Triathlon is one of their specialties, providing the ultimate package in guiding you to completing these grueling yet spectacular events. Fitness Locker asists beginners in facilitating an enjoyable introduction to the sport of XTERRA, and provide detailed attention to the experienced athlete seeking to qualify and perform at the XTERRA World Championships in Maui, Hawaii. Fitness Locker comfortably connects with XTERRA’s ethos of ‘Live More’. Their mission is to reach out to more athletes, enabling them to undertake the challenges that XTERRA offers. 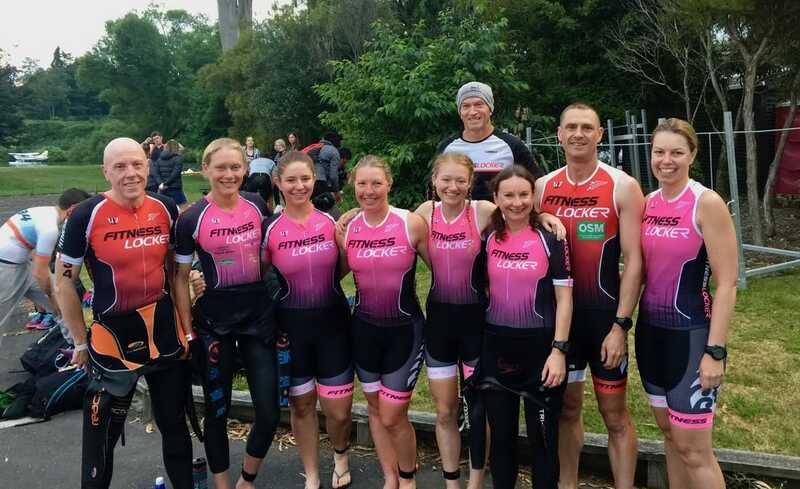 All XTERRA training programmes and group training sessions are led by Fitness Locker’s Head Coach, Ben Eitelberg, a Triathlon NZ level 3 accredited coach and regular XTERRA competitor, including the World XTERRA Champs. Feel free to email Ben should you require personalised input into your training.